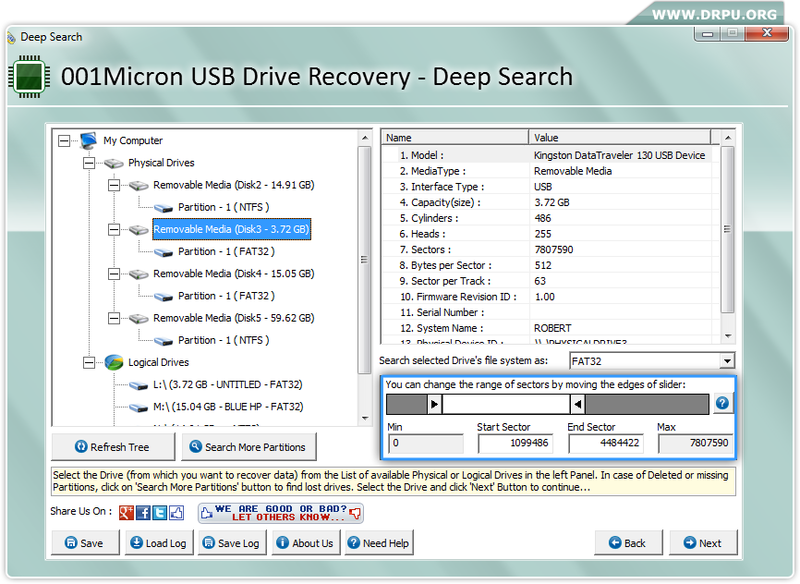 Select your drive (from which you want to recover deleted data) and click on Next button to continue. 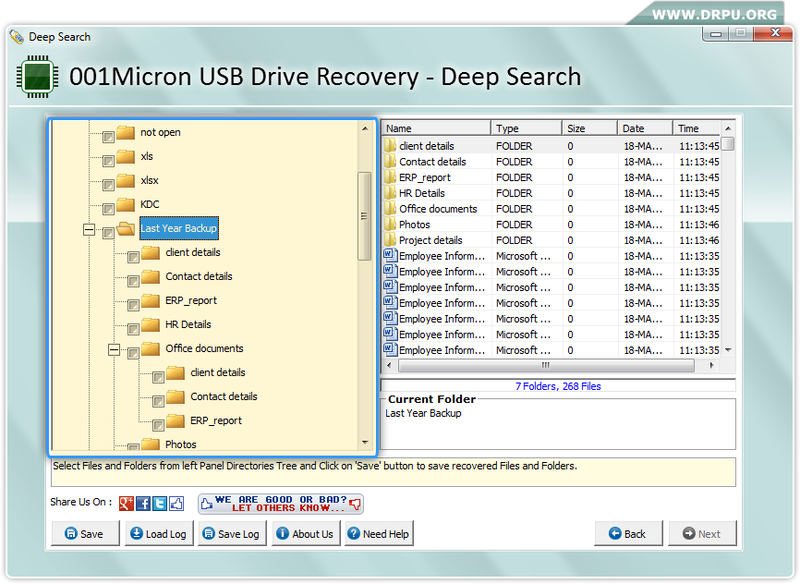 Currently performing disk scanning procedure to recover lost or deleted data files. Recovered data shows in tree structure, select folder to view its corresponding details at right side of screen.